Car rental in Ulaanbaatar Mongolia. 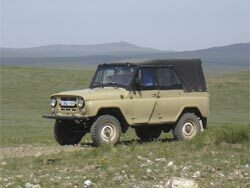 - Rent car in Mongolia. Ulan Bator. Rental car in Mongolia. Rent car. Car rental. Car rental in Ulaanbaatar Mongolia. Rent car in Mongolia. 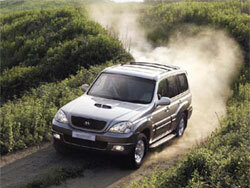 Legend tour offers safe, powerful and reliable off-road vehicles All cars are in good condition. The drivers that we are using are experienced. It is the the modern, safe, powerful and reliable off-road car. 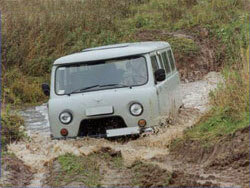 By Russian Jeep you can drive in the city condition and also in the countryside. This car can contain up to 4 people plus a driver. Japanese Jeeps are the most comfortable vehicle for traveling in Mongolia. All cars are equipped with air-condition. The Japanese cars can contain up to 5 people including the driver. You can use these cars both for short and long distance. Russian Minivan it is modern, safe, powerful and relievable car which ensures a smooth ride both in heavy city traffic and on the rough terrain. Thanks to its large size, spacious cabin, and huge trunk this vehicle is perfectly suitable for family and big - company voyage. The car can contain up to 8 people. 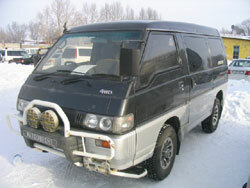 Mitsubishi Delica - comfortable, fast vehicle with air condition. It's possible to use this car for 5 - 6 people during this trip. This car is able to go through different roads. It's possible to pay for renting a car per day. It will cost for you 80 $ - 100 $ per day. But additionally you should pay for petrol, driver's food & accommodation during the trip. In Mongolia it's not possible to rent a car without a driver. You can rent a car only using a local driver. Travel company Legend tour is ready to help you to choose the necessary vehicle during your trip in Mongolia. If you would like to order the guide, the camping equipment, the visa support and other services, please write us and we will make all our best to make your trip easier.